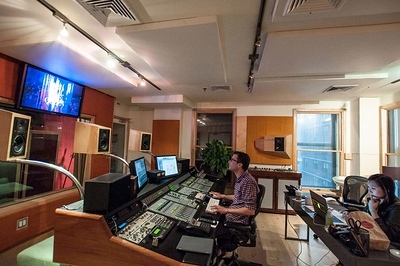 The Stages at Digital Arts provides a comfortable space in the heart of New York City. We designed the facility around the growing requirements of digital cinematography. We are home to production companies, advertising agencies, indie filmmakers, music video professionals, design houses, web and media companies. 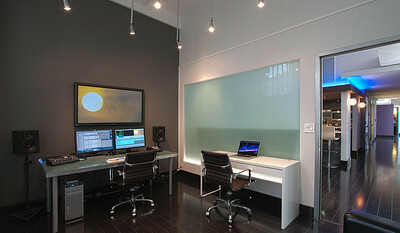 The state-of-the-art HD control room presents producers with unrivaled possibilities for live/multi camera productions. 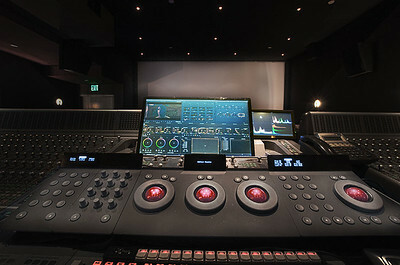 The control room comes with an operator, and can offer complex virtual sets, two DDRs, eight HD camera inputs. We also offer turnkey live webcasting/on-demand streaming solutions for large audiences. All content ©2015 Digital Arts.